Lot 53 34,650 SF zoned B3. 5 remaining lots 13,000-15,000 SF zoned RO. 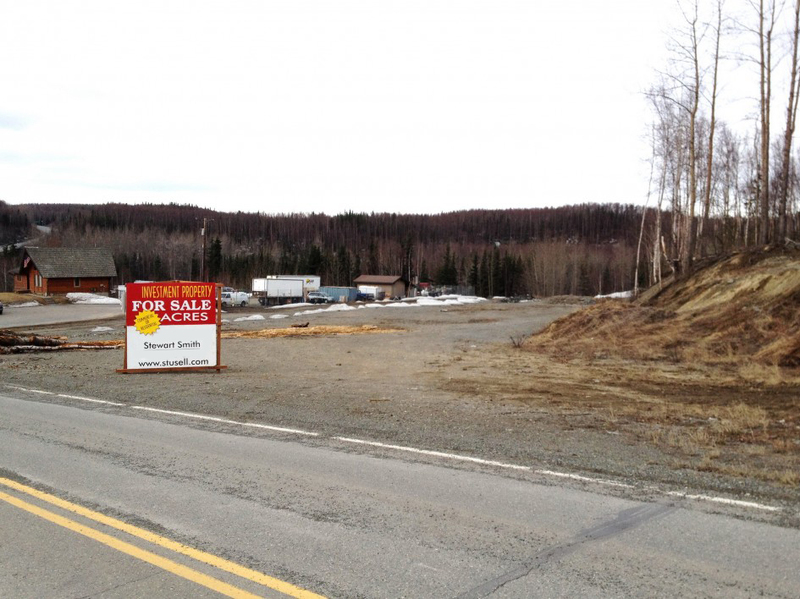 The owner of these lots has completed over $200,000 in work in order to get theses lots ready for a new building, including grading, leveling and back-filling, right on the Frontage road in Eagle River. (North corner of Side Hill Lane & Eagle View Drive, just off the Glenn Highway).